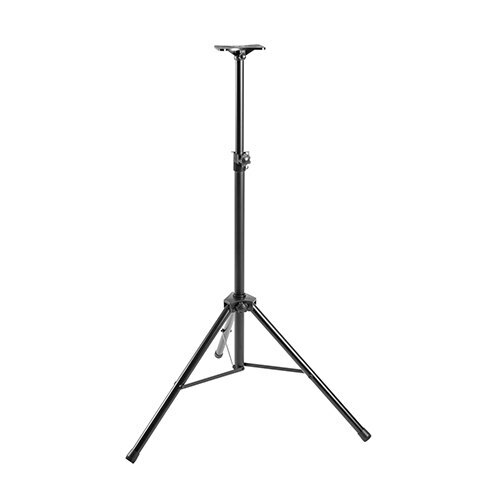 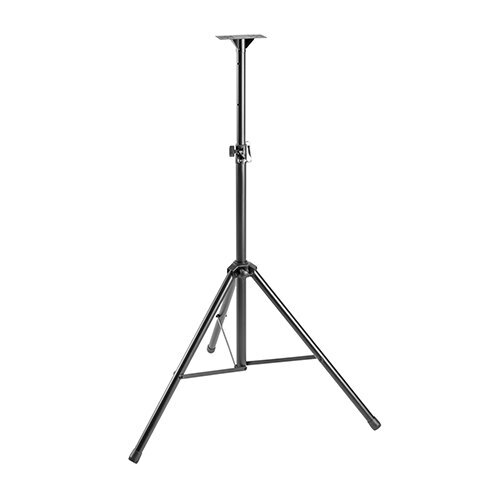 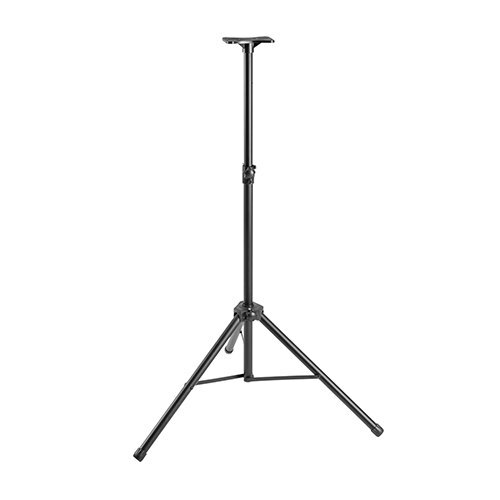 It is an ideal heavy duty audio stand for loud music, pa speakers, studio monitor and more. 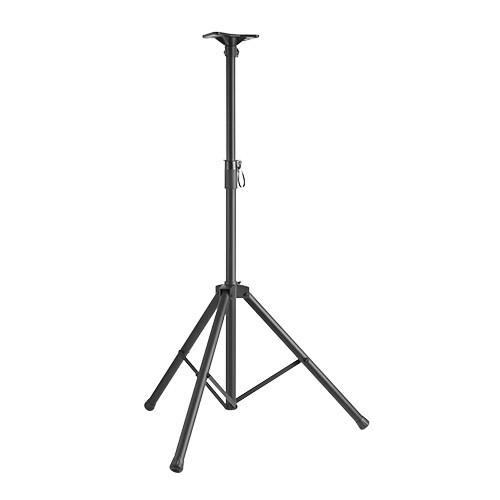 The equal length distribution makes the base extremely stable and safe. Perfect for on-stage or in-studio use.